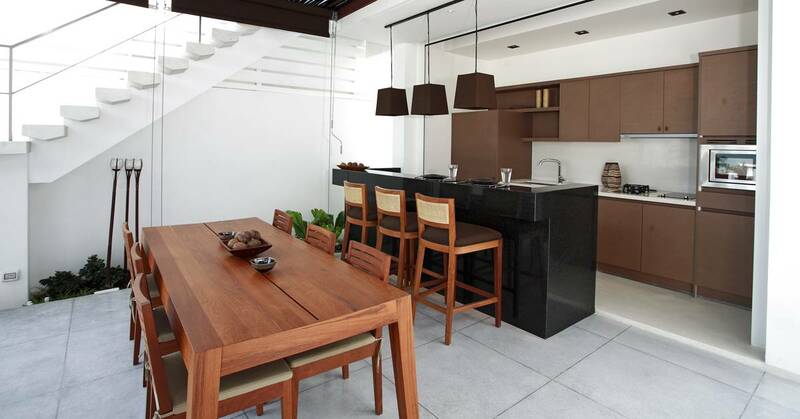 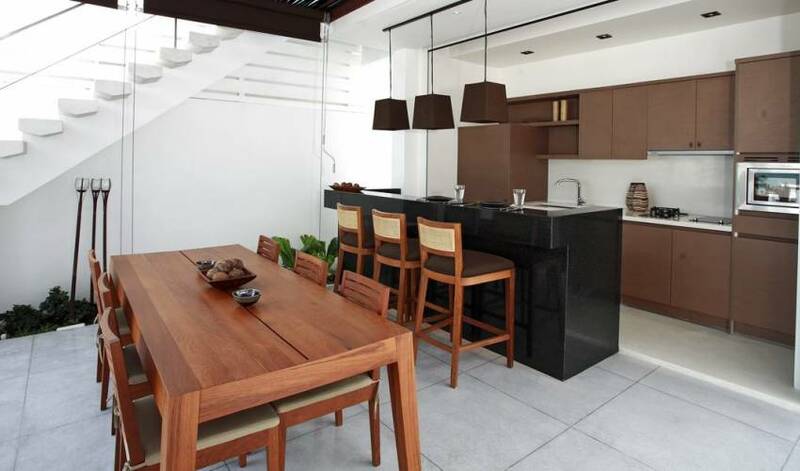 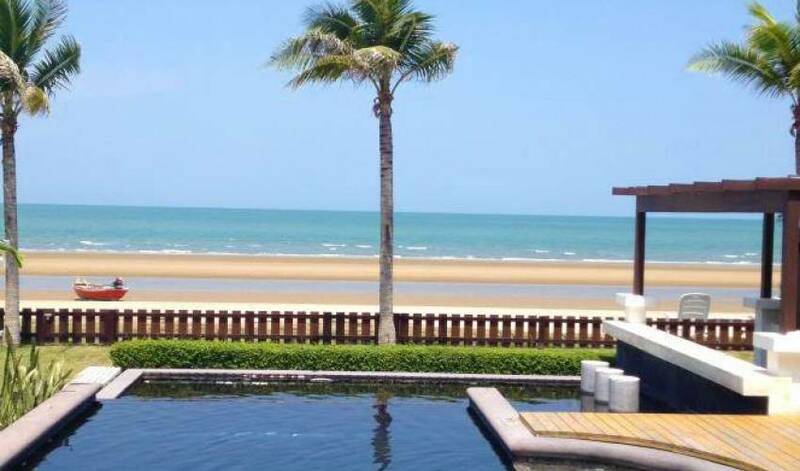 Villa 4140 is a private complex of four privately owned luxury beachfront villas, operated as vacation home rentals for short and long stay guests. 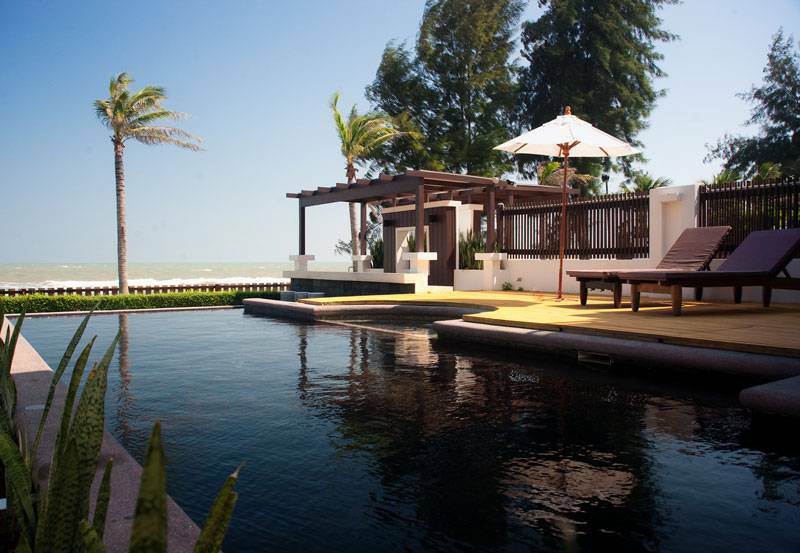 Guests can choose between the four themed Villas, each with completely self contained facilities, including private pool. 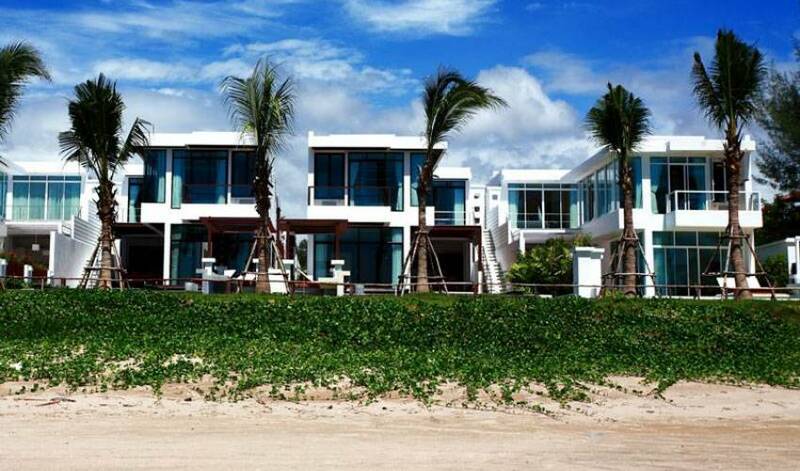 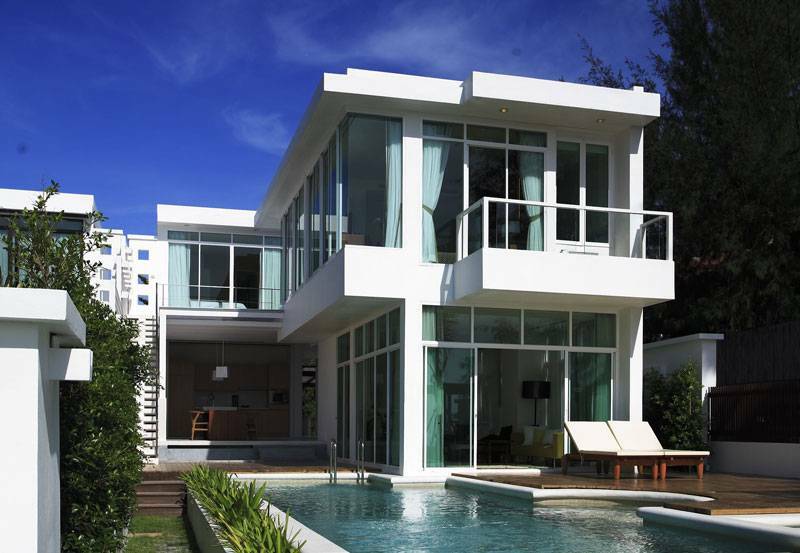 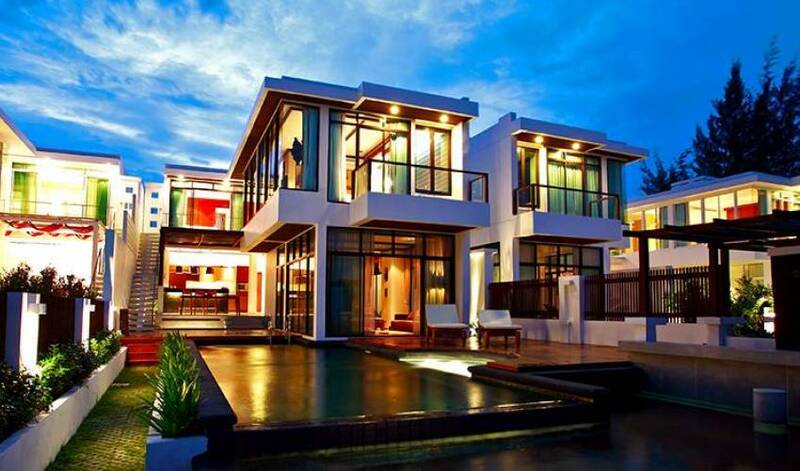 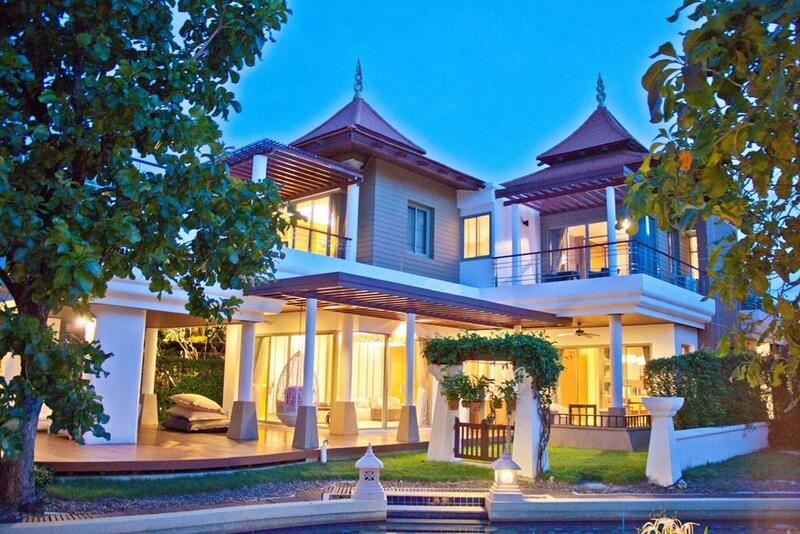 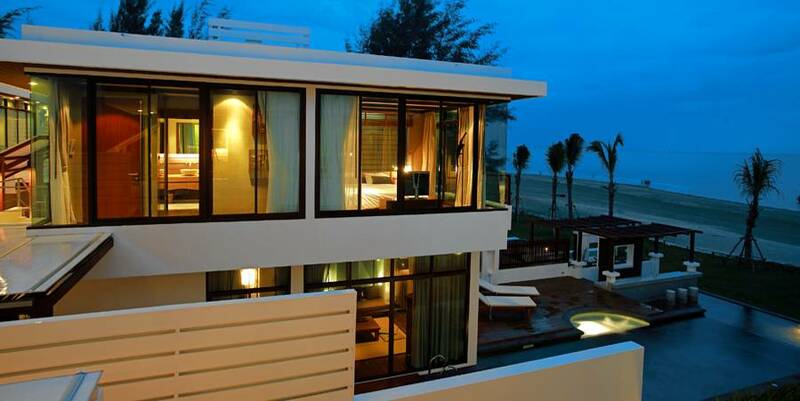 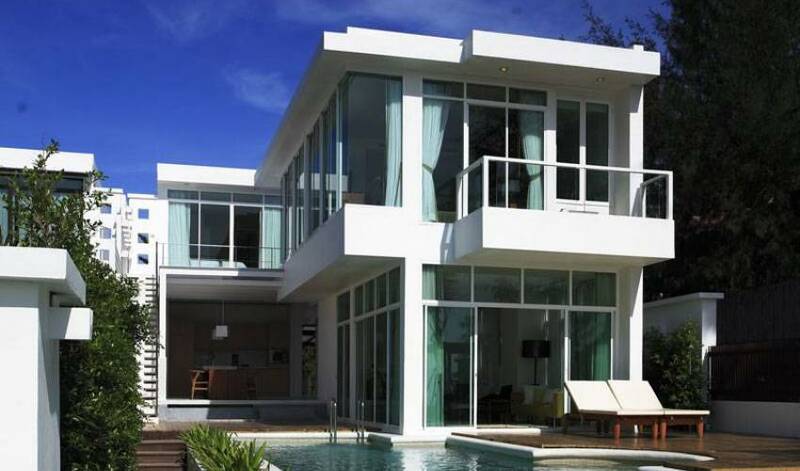 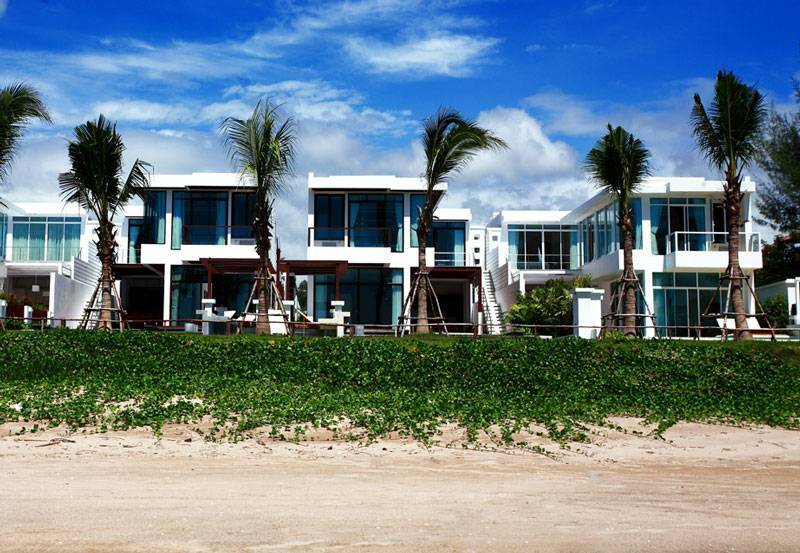 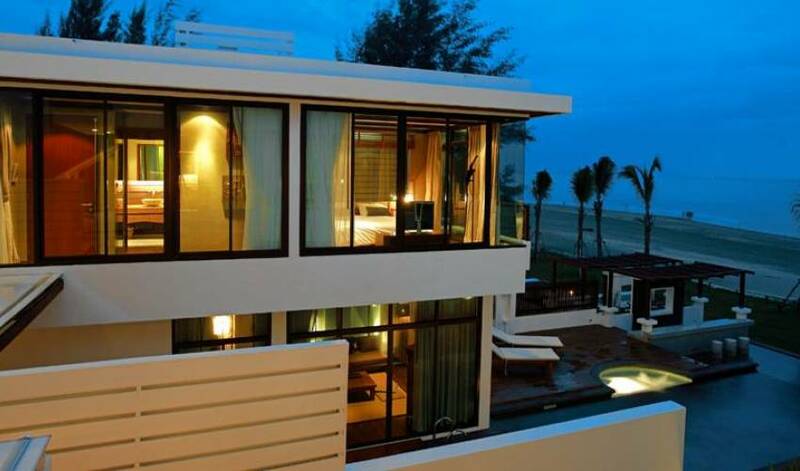 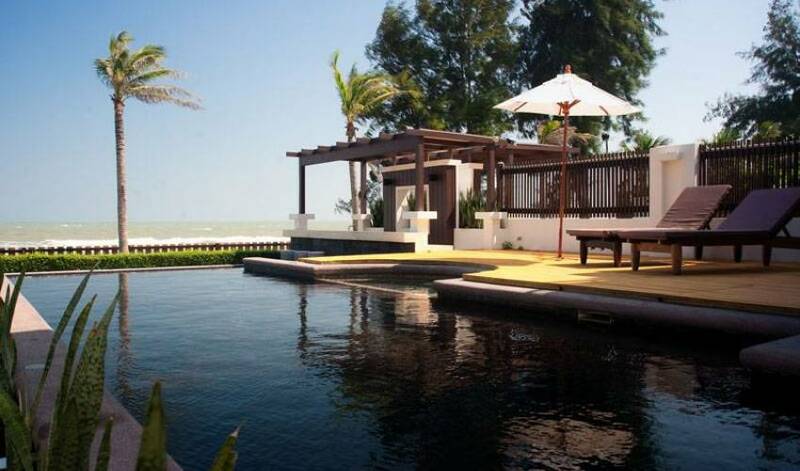 These four stunning villas are located at romantic Pranburi beach, just 20 minutes south of Hua-Hin, situated on the South West coast of the gulf of Thailand 2and a half hours from Bangkok. 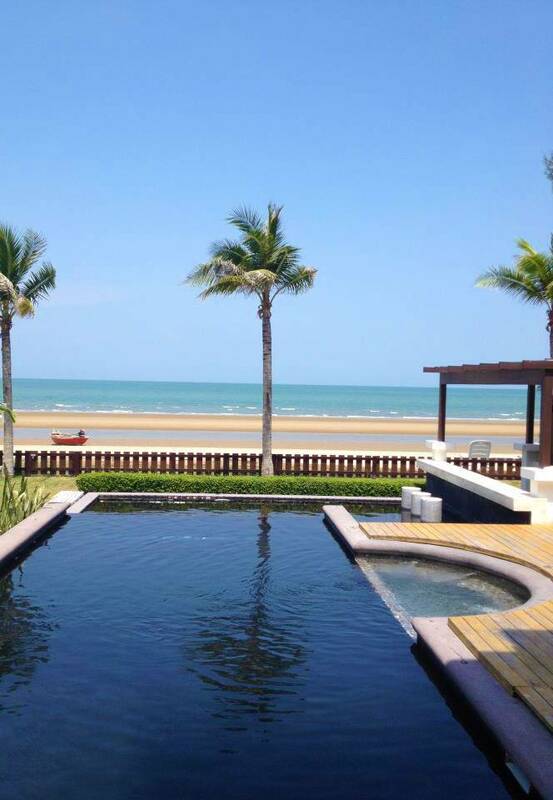 Here you will discover a tranquil, luxurious and private atmosphere that is home to many famous boutique resorts and spa’s.